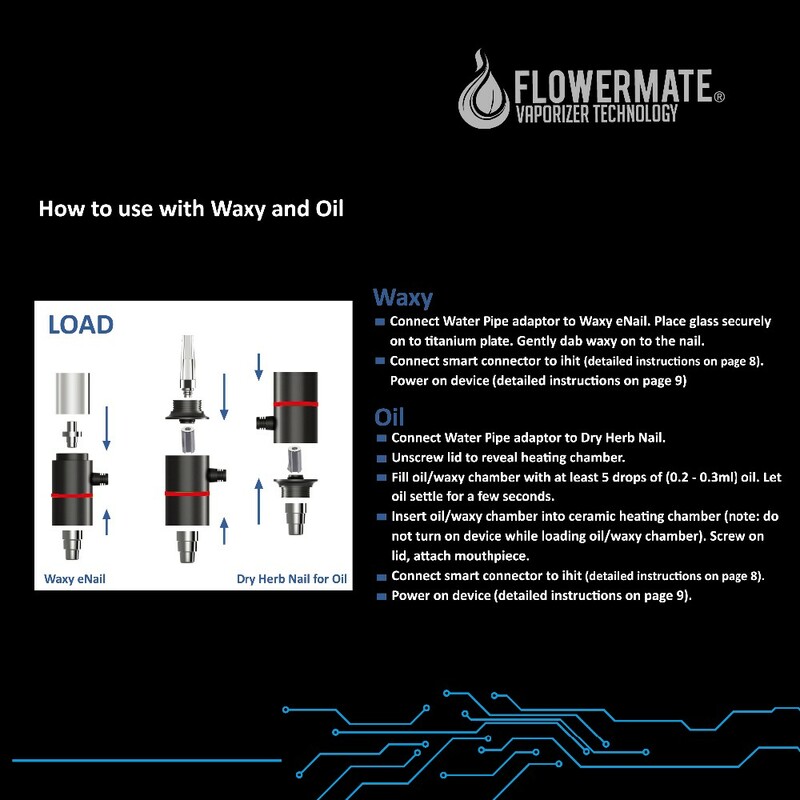 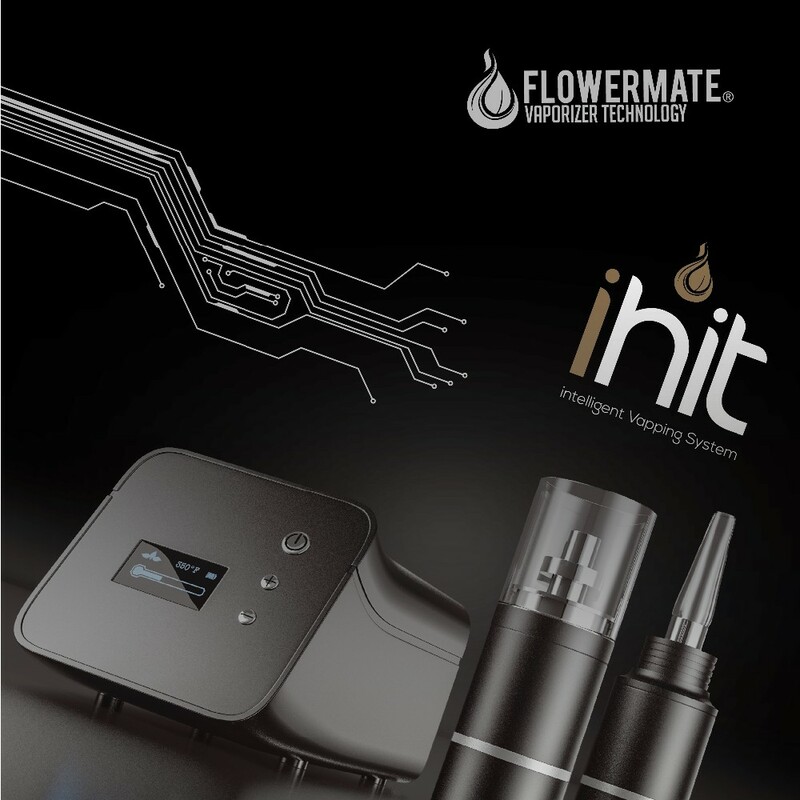 Experience pure vaping delight with Flowermate\\\'s ihit portable desktop enail vapoizer! 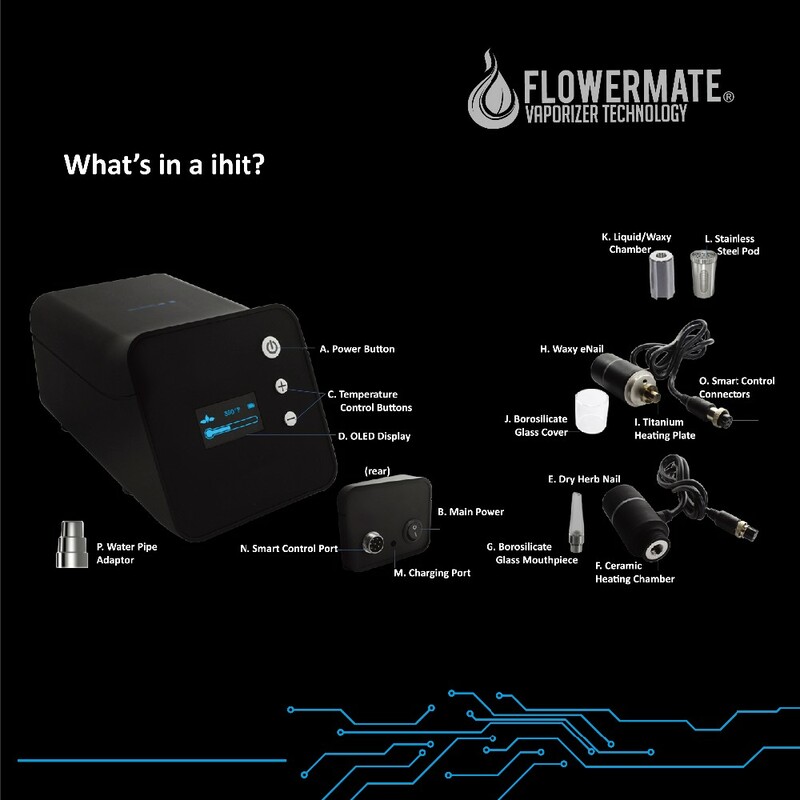 Built for herbs, waxy and e fluid. 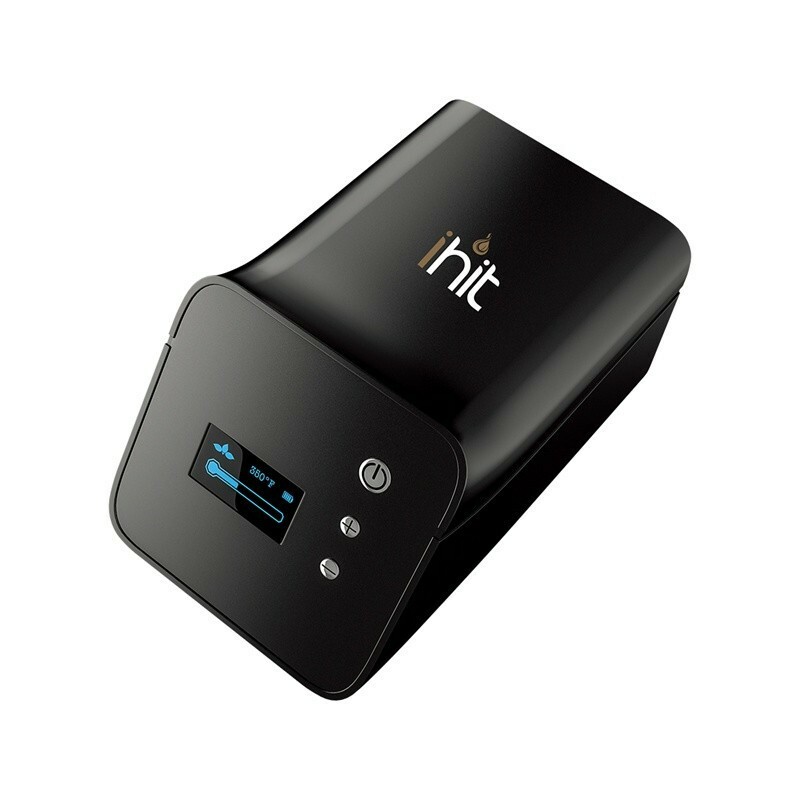 Take the fun with you, cordless feature allows maximum portability! 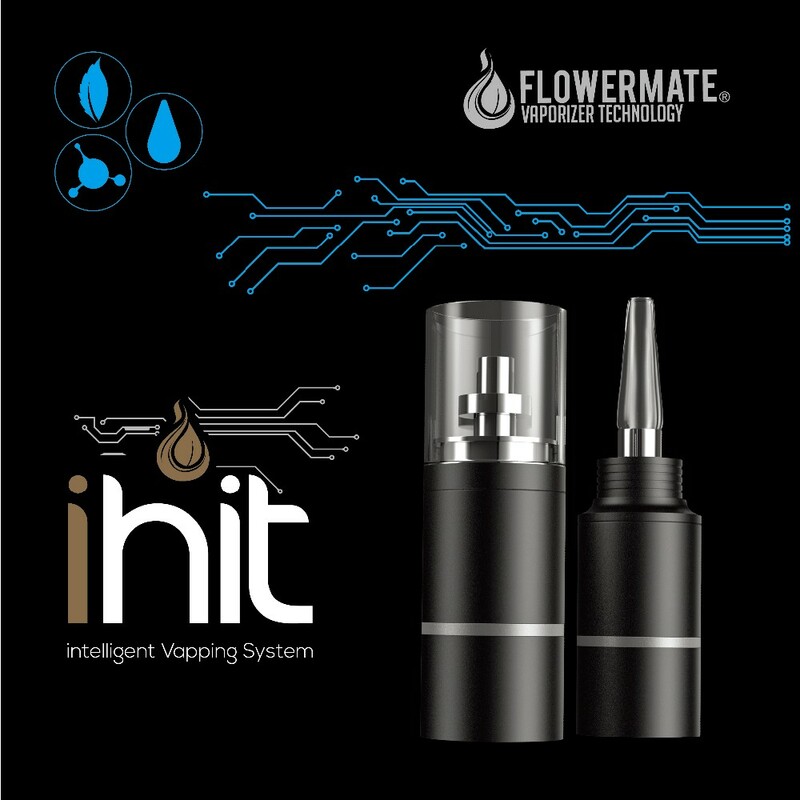 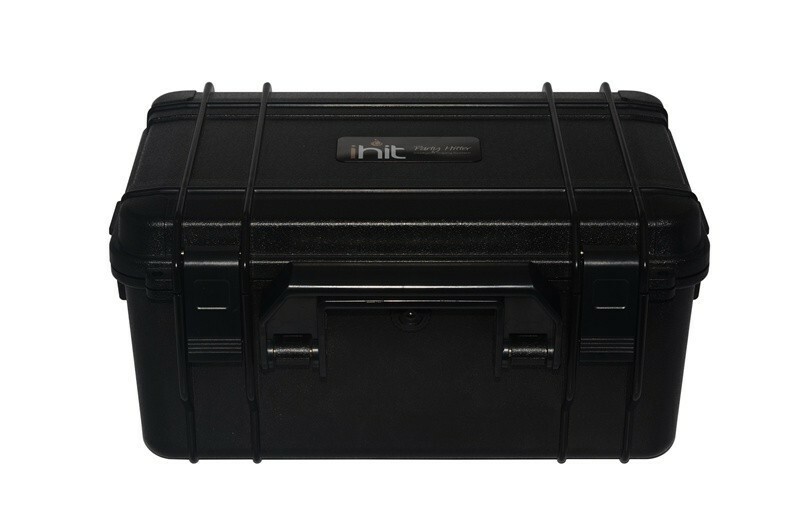 The patented Convection Airflow System(CAS) enhance the pure vaping expericence. 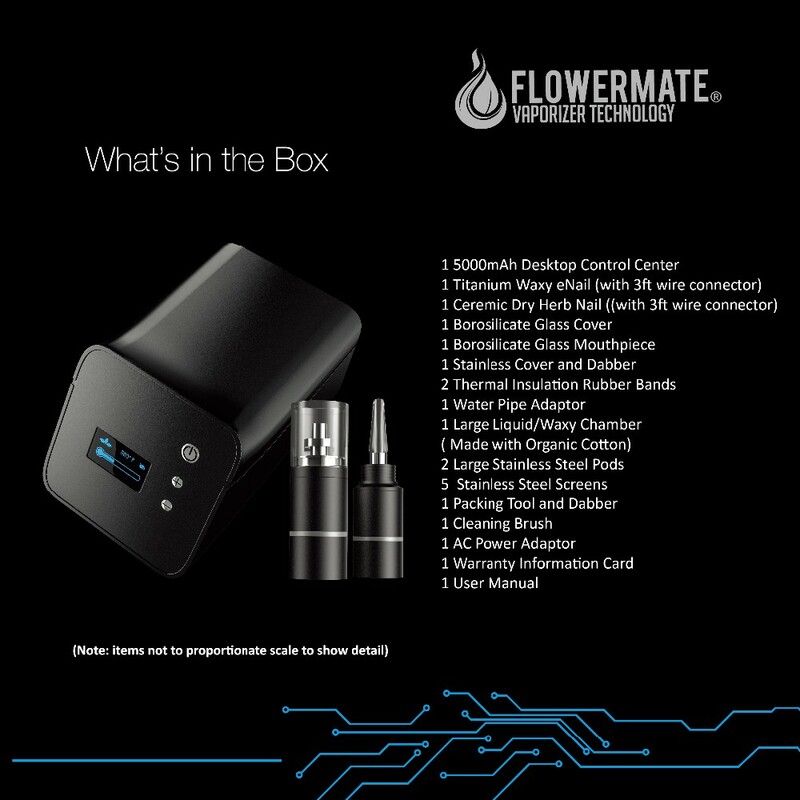 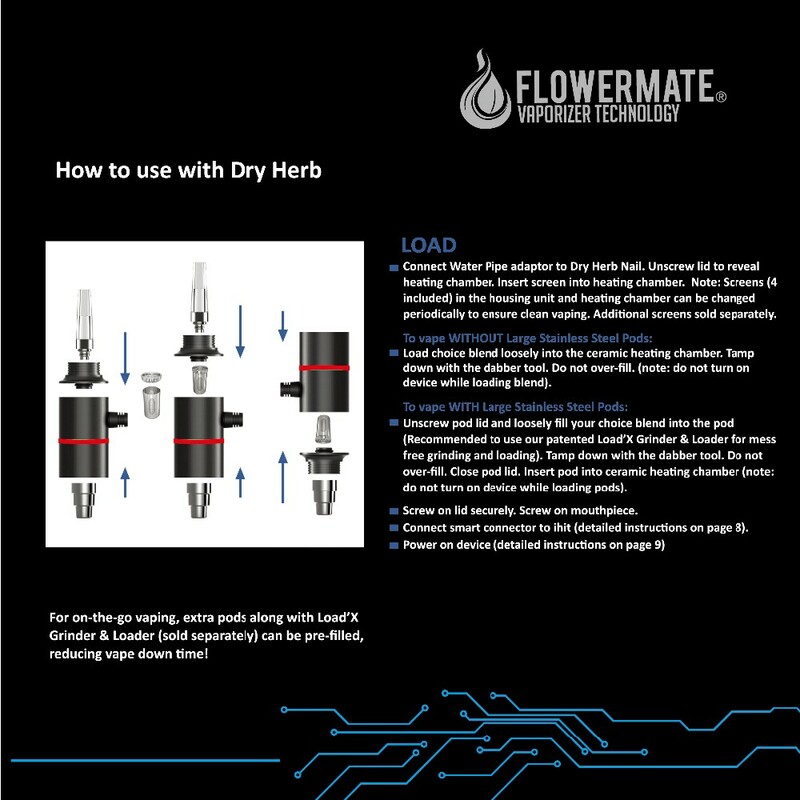 Featuring a Smart Control System that automatically detects vaping mode when enail/Dry herb mail is connected to device,Dual Safety System to prevent accidental power ons, an advanced ceramic heating chamber, with full modular temperature range. 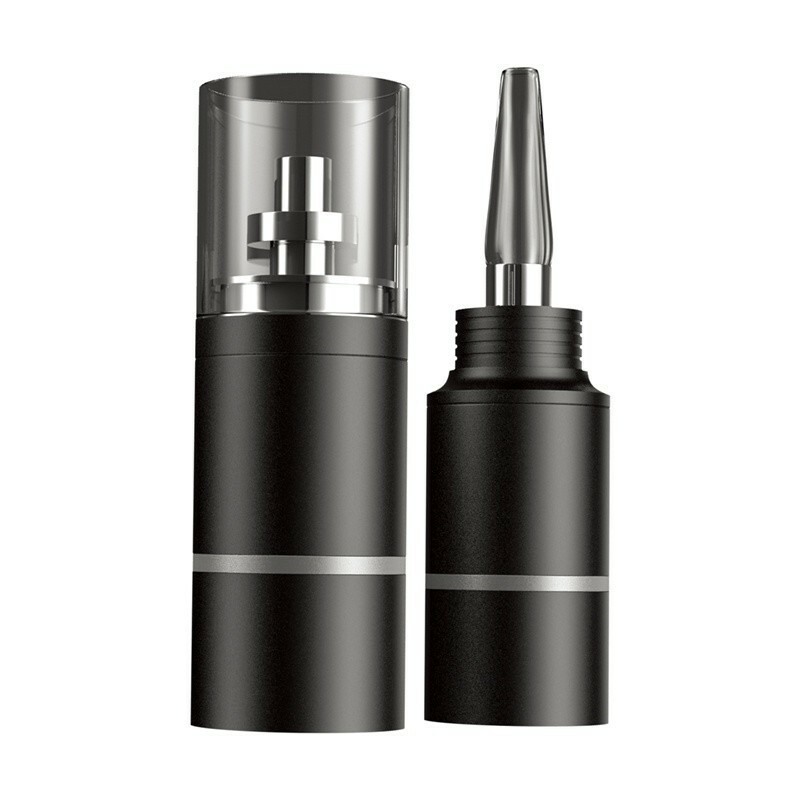 * Full OLED Display indicates Herb or Wax mode, Temperature Setting, Battery Status and Alerts. 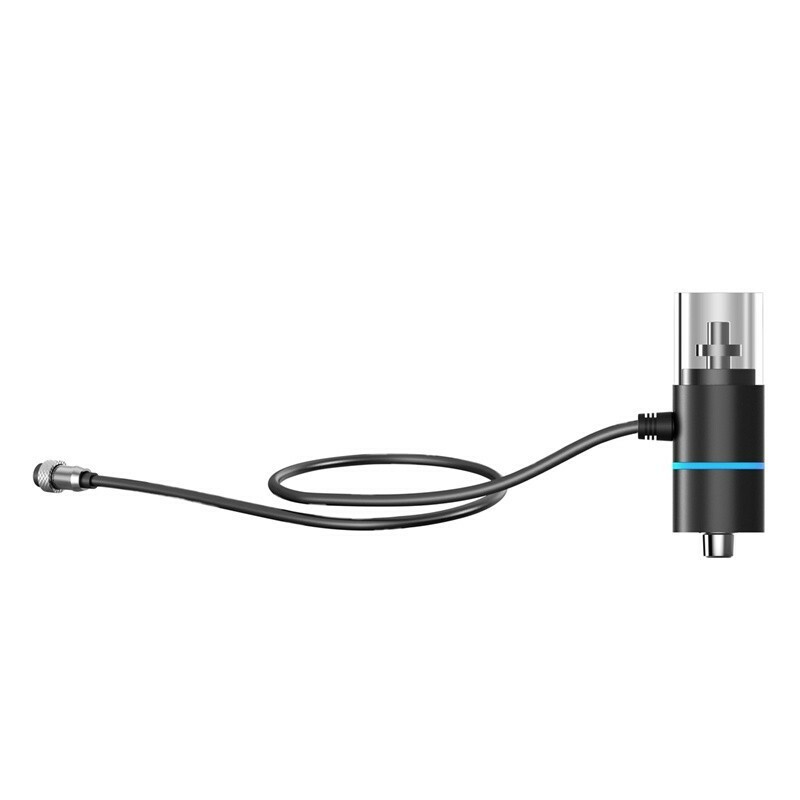 * Dual Safety System to prevent device from accidential Power On. 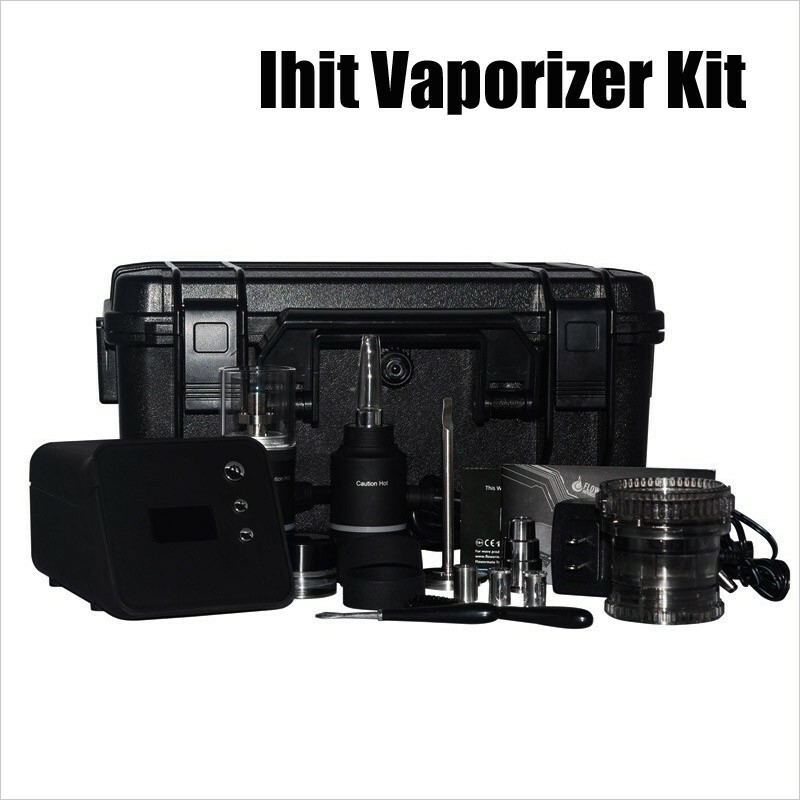 Vaporizer herb Herbal Aromatherapy Stationary Vaporizer.